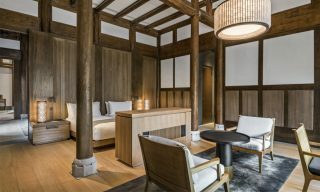 These include a four-hour sidecar journey with Shanghai Insiders between three contemporary art galleries, plus a three-hour photo tour led by an acclaimed local photographer. 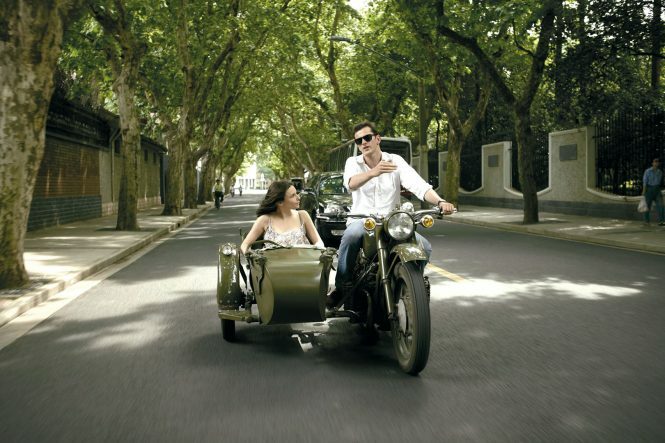 A four-hour sidecar journey with Shanghai Insiders. 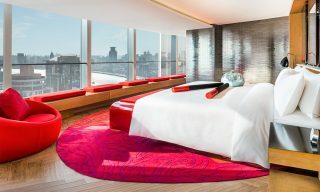 For those looking to get under the skin of China’s largest city, Mandarin Oriental Pudong, Shanghai has introduced a series of cultural tours available only to guests. 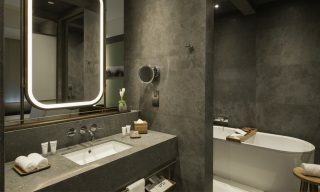 These include a four-hour sidecar journey with Shanghai Insiders between three contemporary art galleries, plus a three-hour photo tour led by Gangfeng Wang, an acclaimed local photographer, that promises a behind-the-scenes look at daily life in the historic laneways where he grew up. Also on the cards? A morning cycling tour through the leafy residential areas of the former French Concession, which takes in the colorful arts and crafts enclaves of Tai Kang Road and Tian Zi Fang. This article originally appeared in the August/September 2018 print issue of DestinAsian magazine (“Sizing Up Shanghai”).